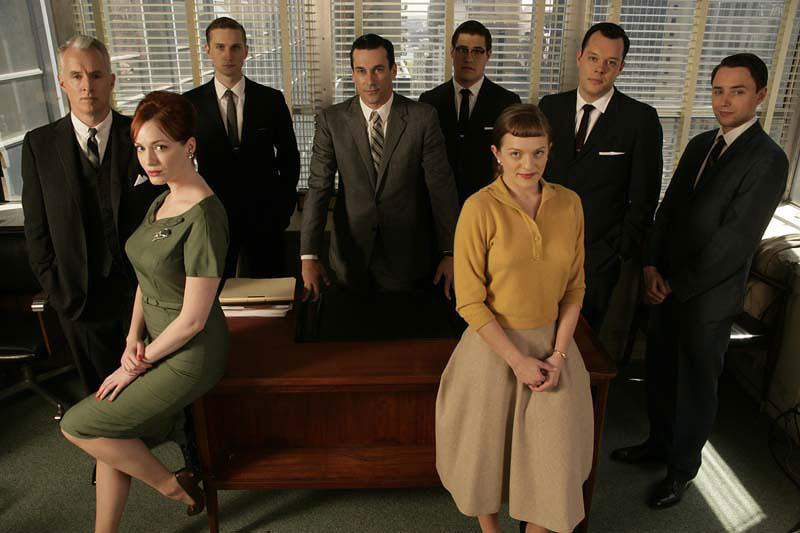 The second season of Mad Men launches tonight on BBC4 (and, more sumptuously still, on BBC HD). Today’s Times has a timely interview with both Mary Wells Lawrence and Charlotte Beers, both two legendary Mad Women in their day. Wells Lawrence is fairly disdainful of the series – not only are the people not rich enough, she says, but it needn’t really be about advertising at all: "It’s just a narrative about people – you could have set it in a hedge fund." She has a point. There are some inaccuracies and fanciful inventions, not least of them being the title, a phrase I had never before heard in twenty years working at Ogilvy. And yet an ad agency is in many ways a more interesting and amusing standpoint from which to see than era than almost anywhere else. The charming optimism about technological progress; the social assumptions and generalisations; the smoking and the sheer wonderful self-indulgence of the era are far better conveyed from an agency than from a law firm. And – as Beers suggests – there’s another reason the device works. For all its faults, advertising is fairly meritocratic. There were (and are) plenty of Ivy League graduates dotted around its halls. But for every one of them (well, perhaps every two of them) there will be someone senior who began their working life in the postroom. Peggy Olsen’s rise from secretary to copywriter – on the strength simply of one or two good ideas – has no equivalent in a law firm. What people like to call professions are really just trades unions for the middle classes.